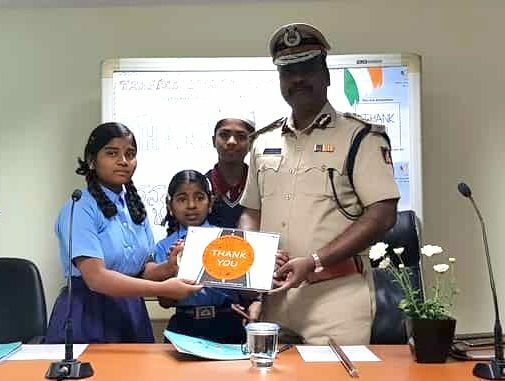 About 5000 students from 115 private and government schools across the city will either visit traffic police stations or invite the traffic police to their schools through February, to celebrate and express gratitude towards them. CMCA’s 14th Traffic Police Day, the flag-off event of a month-long celebration of the city’s traffic police by children, was held at the Traffic Management Centre on January 28th. P Harishekaran, Additional Commissioner of Police (Traffic), traffic constables, and school students were present. CMCA’s Traffic Police Day is designed to foster positive interactions between the traffic police and children. The idea is to introduce children to the traffic police, encouraging conversation, empathy and gratitude for their services. CMCA is a national non-profit organisation that transforms the lives of children and youth through citizenship and life skills programmes, in partnership with hundreds of volunteers. A pioneer in citizenship education, CMCA currently works with 50,000 young people in 600 educational institutions across India. 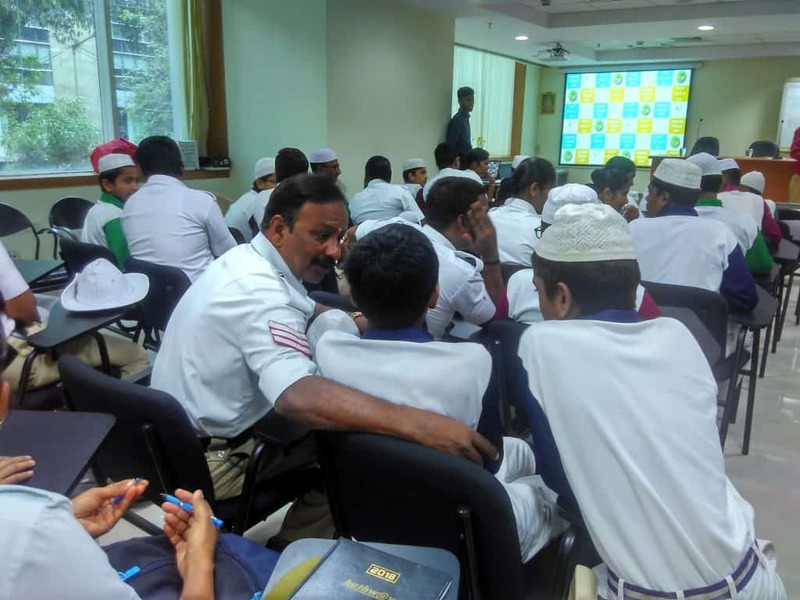 At the event, the children showered Bengaluru Traffic Police with praises. They commended the unending zeal and tenacity that the traffic police display despite the numerous challenges they face every day. Also, several students gave ‘thank you’ cards and hand-written poems to the traffic police. Note: This note was sent to Citizen Matters by Flora Macaulay and published here with minimal editing. 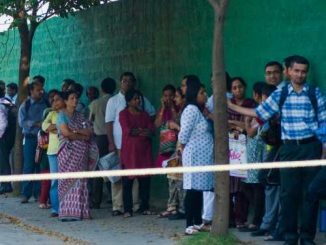 Traffic police’s surprise checks are good entertainment – not for those caught, but for those who watch. What Bengaluru Traffic Police requires is strict vigil and adherence to laws akin to Kolkata. There is absolute disregard for traffic rules and civic sense here. Changing lanes suddenly, parking at corners, not flashing indicators, shameless signal jumping, driving dangerously (mostly cabbies and predominantly two wheelers) and what not. The only thing BTP seems to be concerned with is who’s wearing a seat belt and who’s wearing a helmet where they can book the driver and earn a fast buck.